My Zombie short story "Dog Walk of the Apocalypse" is free for Kindle through Wednesday, March 14, 2018. You can get it for Amazon Kindle. 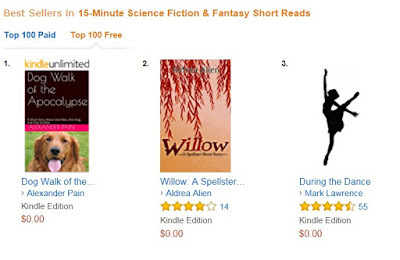 Today, it hit Number 1 for free Science Fiction and Fantasy Short Reads. 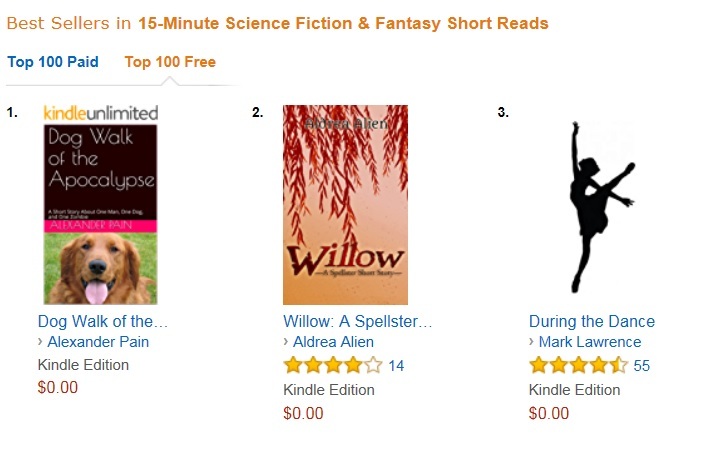 It also hit #6 for free Literature and Fiction short reads. It's just a short story and will only take about fifteen minutes to read, but I hope you enjoy it. 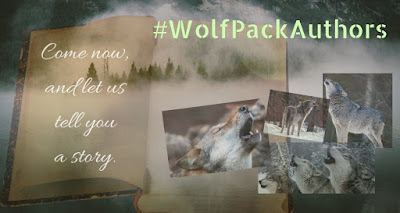 When the promotional period is over the story will continue to be available for 99 cents on Kindle or for Free on Kindle Unlimited!